Synthetic Oil vs Conventional Oil – What’s the Difference? When we get our oil changed we are often asked one, seemingly important question, synthetic or conventional? These are the two types of oil that are currently used and there are differences between synthetic oil vs conventional oil. The problem is, not everyone knows what type of oil they use and it is important, especially since one oil costs significantly more than the other. When you’re choosing between synthetic oil vs conventional oil you will want to know the differences between them first. Synthetic Oil vs Conventional Oil | What is Synthetic Oil? Synthetic oil is exactly what is sounds like, almost, man-made oil that uses a refined oil base and then has powder additives and other additives. The goal of the additives in synthetic oil is to increase the performance of your vehicle, lower friction, and reduce engine sludge. There is a need for synthetic oil in jets and other high-performance machinery and as technology continues to advance, synthetic oil becomes more important. Synthetic Oil vs Conventional Oil | What is Conventional Oil? Conventional oil is basically oil that has been pumped deep from underground, a crude oil. That crude oil is then refined so that it can be used safely in our vehicles. This is how all motor oil starts, like crude oil. Even synthetic oil is pumped from underground, it just goes through a longer refinery process and gets additives. Take out the additives from synthetic oil and you’ll essentially have conventional oil. 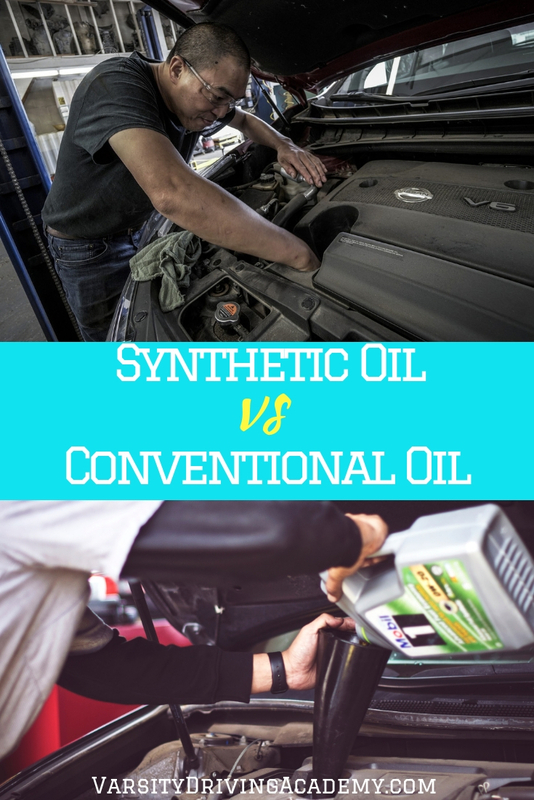 Synthetic Oil vs Conventional Oil | Which Oil Is Better? Synthetic oil obviously is the better choice as it is man-made specifically for vehicle performance enhancement. However, synthetic oil also comes at a higher cost, literally. Synthetic oil often costs 6-10x the cost of conventional oil but it will also last longer and protect your engine long term. So the costs you pay for synthetic oil will help save you money with engine issues over time. There isn’t a vehicle around that wouldn’t benefit from the additives in synthetic oil. But it is important to remember that conventional oil isn’t dangerous or good enough for your car, it’s just not the best option when synthetic is available. Conventional oil and synthetic oil use the same base oil and thus, operate in similar ways. However, synthetic oil has additives that help keep your engine healthy over time. 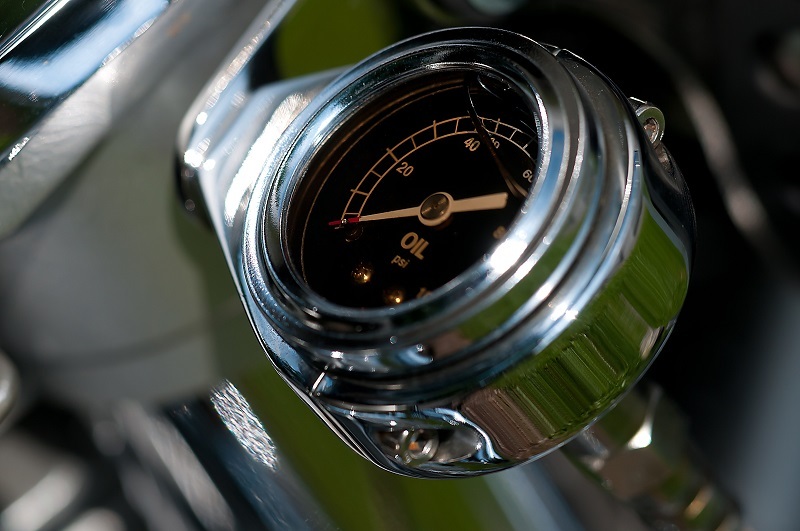 The added cost of synthetic oil is worth it thanks to those added benefits. 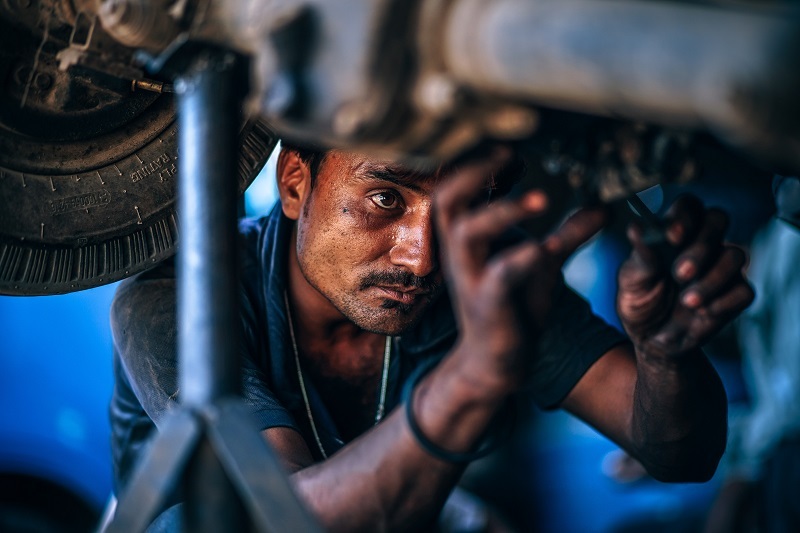 There is a rumor that once you go synthetic oil you can’t go back to conventional but that myth is not true, you can switch back and forth freely. 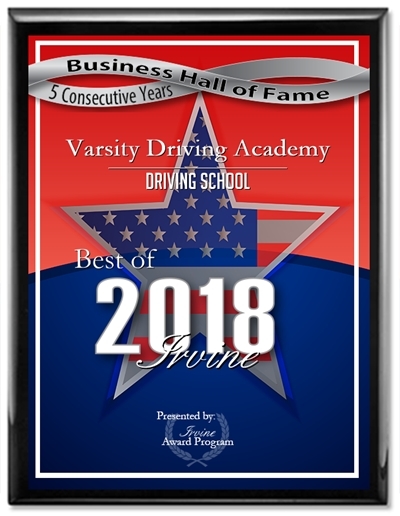 But at the end of the day, if you’re asked for synthetic oil or conventional oil before an oil change, you should always choose synthetic, if you can’t afford the extra costs, conventional will get the job done.